Thanksgiving is almost synonymous with eating…a lot. But, my favorite part of Thanksgiving has to be the leftovers, and the infinite way they can be used. 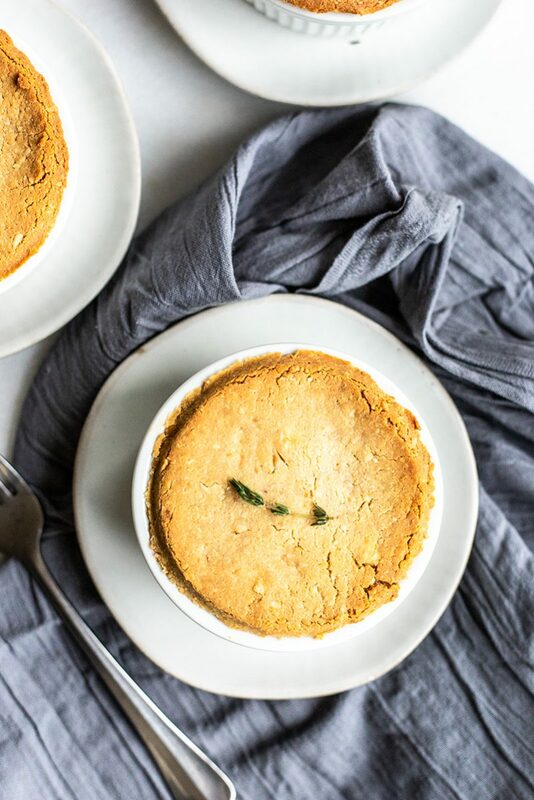 I’ve always loved pot pies, a favorite of mine since childhood. 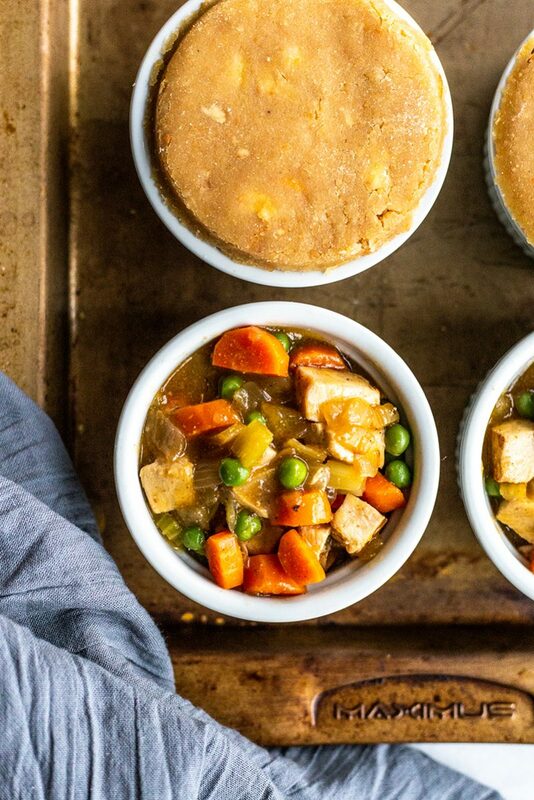 It’s a perfect way to use Thanksgiving leftovers from turkey to veggies, and these grain free leftover turkey pot pies do just that! The first thing I do the morning after Thanksgiving, (when I can think about food again), is open the fridge. How did those all those containers get in there? The fridge is literally overflowing with tupperware and zip lock freezer bags. Not only how did all those containers get in there and how did they all fit?! There are bags and boxes jammed full of food you didn’t even know existed on the Thanksgiving table! How did I get all these containers home, and into the fridge? Who do the containers belong to? Are they really even all full of actual Thanksgiving leftovers? It is like a sophisticated game of Tetris, and you know you will need some high strategy Jenga to get stuff out! Coffee…stat. Following coffee, let the great game of food Russian Roulette…what will you find in each container? Will you want to eat any of it in its current form? Maybe it is time for some transformational magic, with a little pixie dust. Tthe ideas for a post Thanksgiving turkey pot pie feast begin to come together in my thoughts. 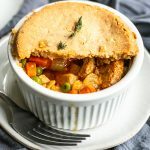 Grain free leftover turkey pot pies are THE best way to use up all the leftover turkey that could feed a small country. One of the worst things about Thanksgiving? Bland turkey sandwiches, or chalky, dried out meat. 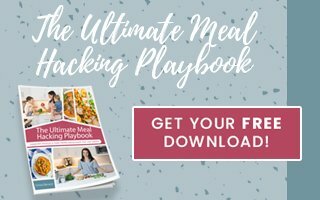 This reinvented turkey dinner is not only totally easy and cost-efficient, it’s delicious…and good for you, healthy, and won’t make you feel like you’re stuffed turkey for eating it! This recipe can be made in individual ramekins to make as little or as much as you need, or even make several and freeze some for an easy dinner another time! 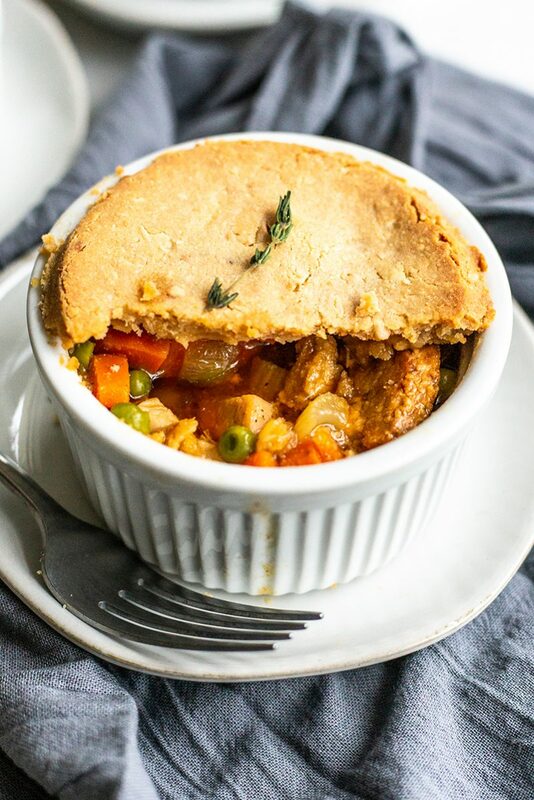 And, who doesn’t love to pop an easy pot pie dinner out of the freezer to heat and eat…and so much healthier and tastier than what we used to buy in a box from the freezer section of the grocery store! And the crusts are SO easy, with that perfectly golden brown top and flaky crunch. All you need are raw cashews, coconut flour, ghee (oh so deliciously buttery), and a few other simple ingredients. If grain free crusts scare you a bit, don’t worry about this version – it really is so simple to whip these crusts together for even the crust-impaired (hand raised over here). 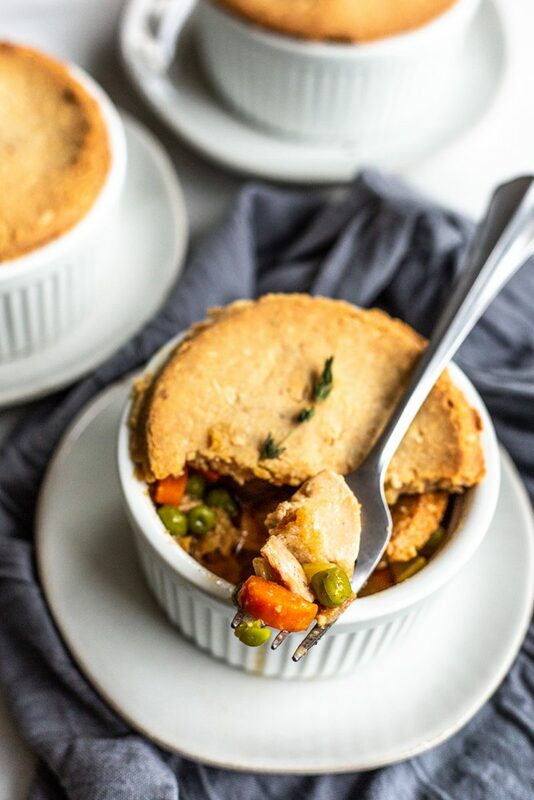 These grain free leftover turkey pot pies are packed with hearty veggies and of course that crispy, perfectly cooked grain free crust. It’s healthy comfort food you can’t not love. And, it extends the Thanksgiving goodness as long as the turkey lasts. Honestly, it doesn’t even need to be Thanksgiving, or Thanksgiving leftovers. This recipe would be great with any leftover meat and veggies. 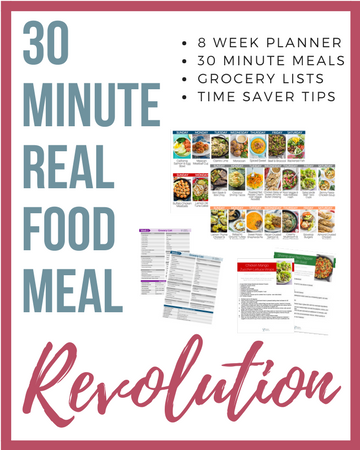 Love using leftovers for easy meals all week? Then you have to check out this post – Easy Leftover Chicken Lunch Ideas too! 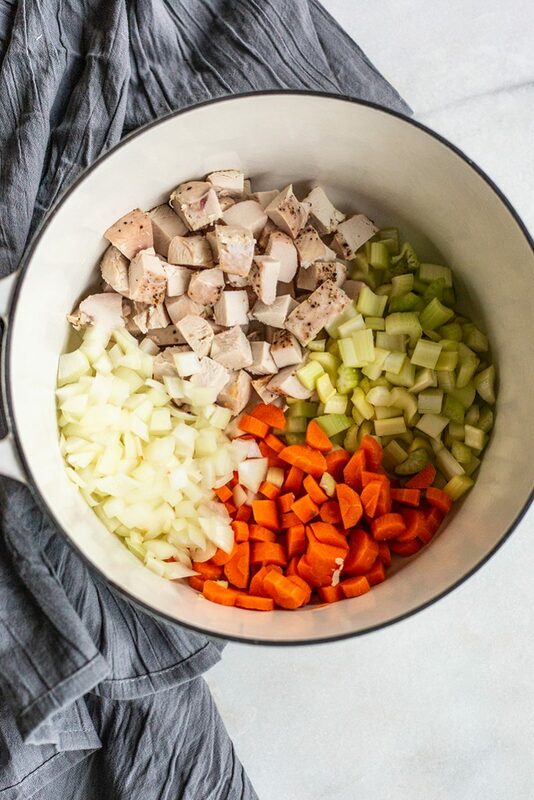 These healthier leftover turkey pot pies are grain free, and can be paleo and Whole30 compliant. It’s the perfect recipe to make to use up turkey meat after Thanksgiving. You’re going to love the cashew crust.